Minister of Women Affairs and Social Development, Aisha Alhassan has alleged that President Muhammadu Buhari told the All Progressives Congress, APC, before contesting for President in 2015 that he would only seek one term in office. 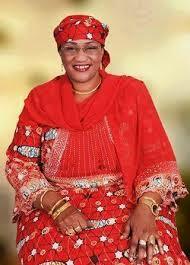 Speaking on Wednesday, the Minister, popularly called Mama Taraba said she intend to hold Buhari by his words that he won’t run for the presidency in 2019. According to Reuters, Alhassan, who did not give disclose much, said Buhari made the comments in 2015 to APC members. 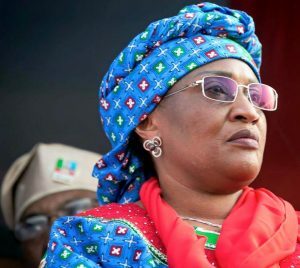 The comment came after a similar interview with BBC Hausa, where Alhassan said she would support former Vice President, Atiku Abubakar in 2019 should Buhari opt to contest.